Cinnamon Zircon Silver Ring-9540LE | Rocks & Co.
Cinnamon Zircon comes from Tanzania and is treasured for its warm spice-like hues, reminiscent of cinnamon sticks. This gem emphasises the variety of colour in the Zircon family. 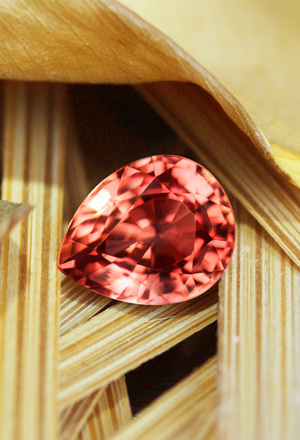 As with all Zircons, Cinnamon Zircon shows a radiant luster and an impressive fire.